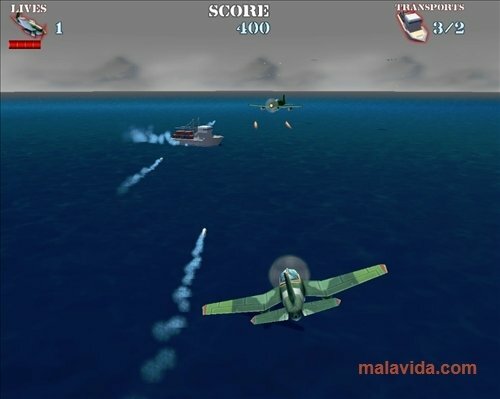 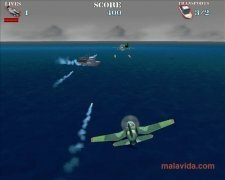 Naval Strike is a plane game in which we'll have to shoot down enemy planes and sink their ships. In this game we will take the position of a pilot that is on his own in the middle of the battle, just as it happened in the classic games of the 90's, but this time round in 3D. How Naval Strike works is very easy, because with the mouse we'll control the altitude and be able to shoot our machine guns and missiles to blow up the ships. 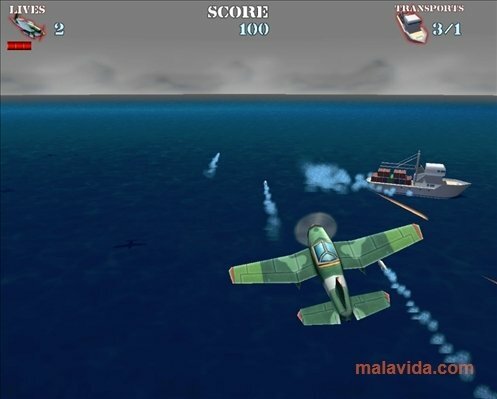 We'll always have enemy planes on the horizon and enemy warships that cross the sea. 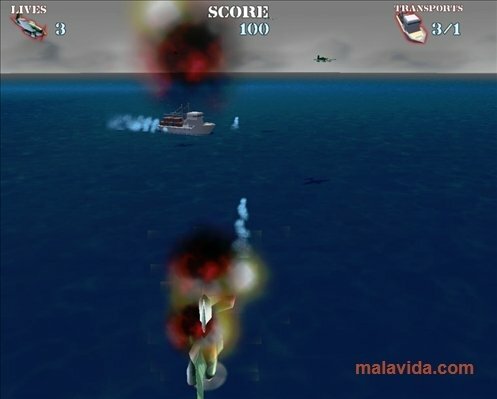 The sooner we sink them or shoot them down the better score we will obtain. 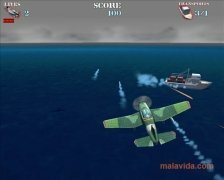 Due to the great popularity of Naval Strike, many people are eager to know when Naval Strike 2 will be launched, with better graphics and more varied enemies (even thought there are different types of enemies in this version) and the thing is that the best way to convince the developers of the need for a new free version, is to seeing how addictive this one is. 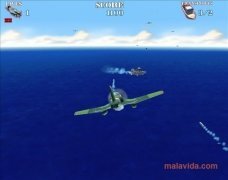 The entertainment provided by this game and how simple it is to learn to play, make it the perfect option if you're looking for an easy game to have a good time.